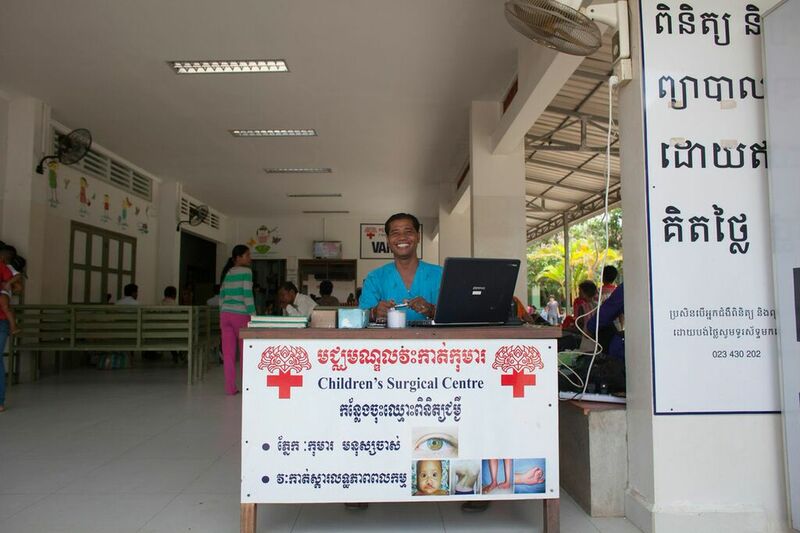 How Watsi donors are re-stitching healthcare in post-conflict Cambodia. Everyone we met in Cambodia had a story of war. It’s only been 30 years since the Khmer Rouge tortured, executed, and starved 2 million people. The memories are fresh. But incredibly, everyone we met is turning those stories of war into stories of hope. 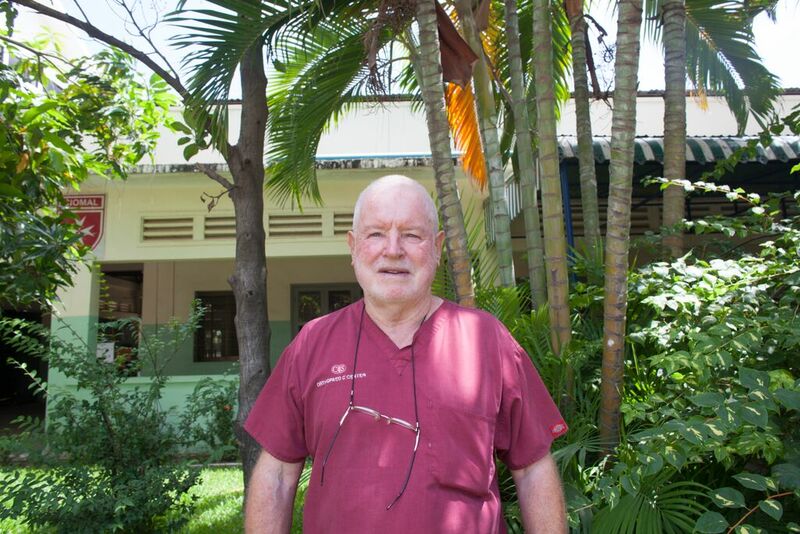 "The place was the worst I'd ever seen"
Jim’s hospital, Children’s Surgical Centre (”CSC”), is now run by 80 Cambodian doctors and nurses. The average surgery costs them $300 to provide. But they partner with organizations like Watsi to make sure patients can access care for free. “Why is it important that everyone has access to healthcare, even if they can’t pay?” we asked him. “Because people are human,” he said. "My job is to be happy"
Ly Sivpy survived war and polio. Now, he welcomes 18,000 patients to CSC each year. “What’s your official title?” we asked him. “My job is to be happy!” he exclaimed, and flashed his 100 watt smile. 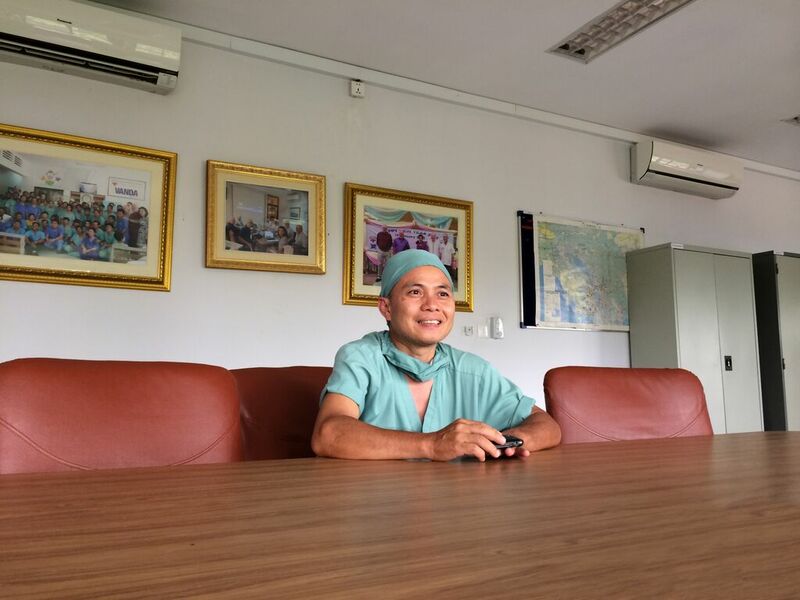 "I wanted to be someone who could help"
Dr. Ngiep is a surgeon at CSC who went into medicine for a simple reason. “Most of the medical staff in Cambodia were killed during the war,” he said. “After the war, if you got sick, it was hard to find someone who could help you. I wanted to be someone who could help.” Dr. Ngiep now helps 400 patients per year. Samnang manages the Watsi program at CSC. “The war was chaos for my family,” he told us. “But afterwards, people supported me. Watsi lets me do the same thing for our patients. I can share their information with the world. People will support them.” Samnang has helped 384 patients receive support through Watsi. "It costs very little, but it helps people very much"
The Cambodian government seized Srey Lak’s land, which was walking distance from her job. She started commuting to work by motorcycle, until one day, she was hit by a truck. The accident crushed her leg so badly that doctors said she’d never walk again. Watsi donors funded her surgery, and when we met her, she was standing tall. We spent hours observing CSC’s operations to learn how to support more patients. By the time we left, we had ideas for how to use technology to manage patient information, measure outcomes, and increase pricing transparency. “Something that matters more than we do"
After meeting a polio survivor who brings hope to 18,000 patients a year, a doctor who turns blindness into sight, and a girl who stands against all odds, we feel lucky to be working on something that matters more than we do. Donate to a patient on Watsi today.